Joyman Lee wrote an article at the HNN titled, “The Conservatives in Japan Who Are Refusing to Acknowledge the Crimes of World War II Think They’re Helping Their Country. They are Sabotaging It.” But rather than explaining why Japanese denialism is harming Japan, he explores the reasons why Japan has been able to engage in such denial. Nevertheless, it is an interesting perspective on Japan’s WWII denialism. 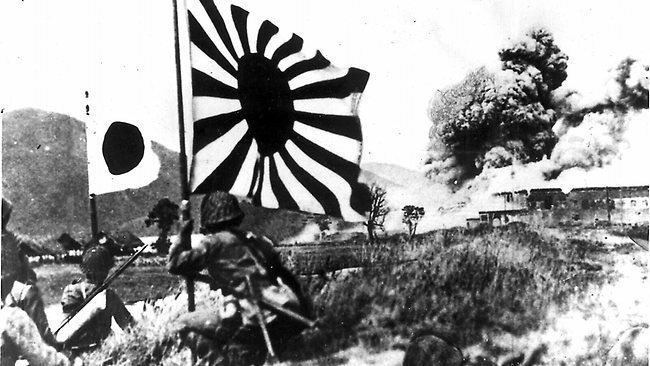 History News Network | The Conservatives in Japan Who Are Refusing to Acknowledge the Crimes of World War II Think They’re Helping Their Country. They Are Sabotaging It.